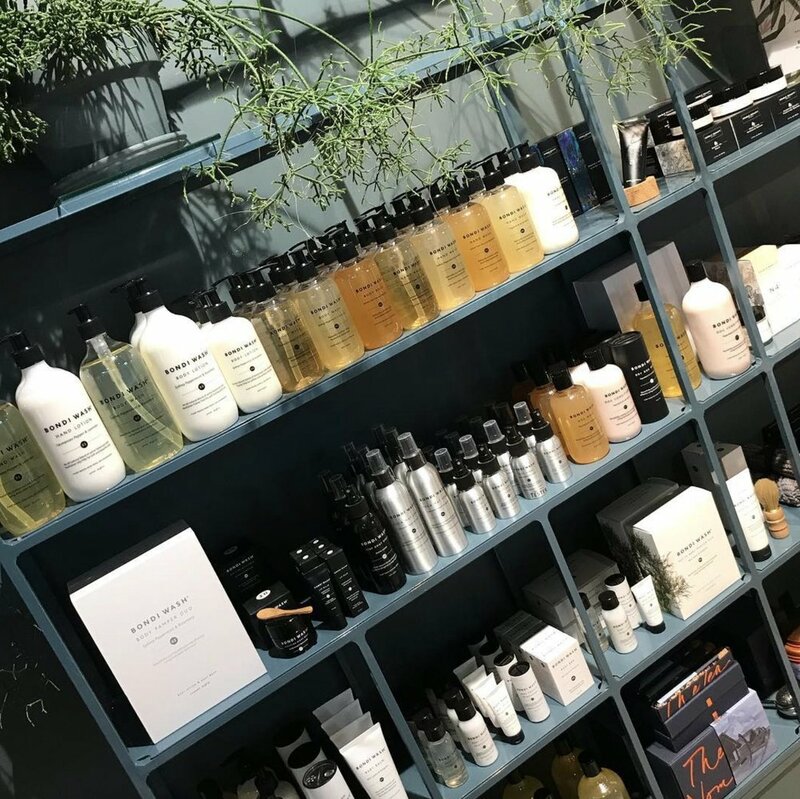 Mason and Young is a gorgeous online store, as well as boutique located in Mount Gravatt, Brisbane, offering a wide range of luxury Australian skin health and wellness products. 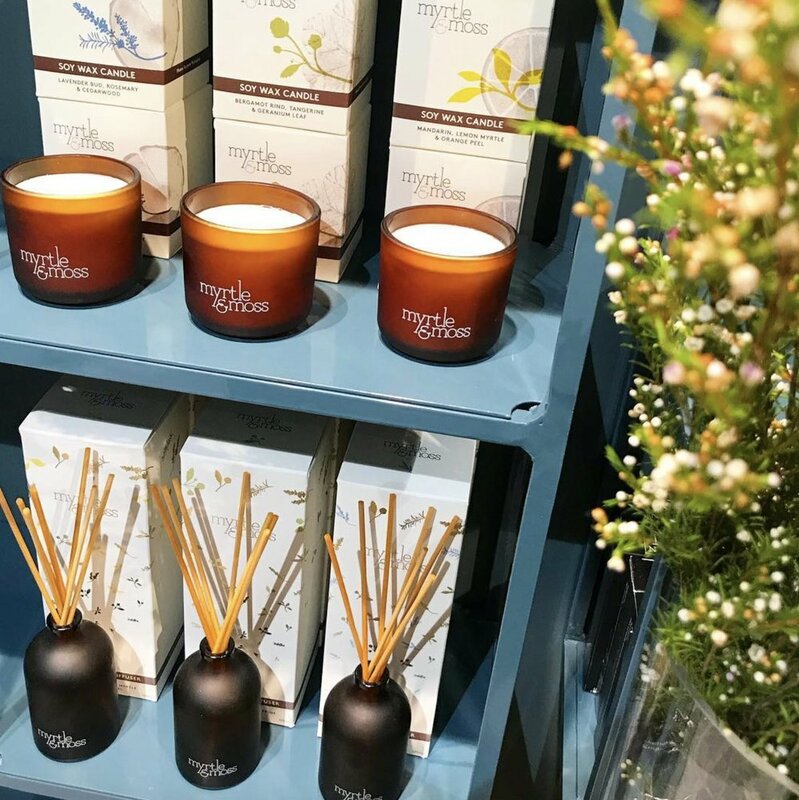 Each product they stock has been hand chosen to ensure that they not only look amazing in your home, but that they are Australian, contain no nasty chemicals and are either certified organic, natural, ethical or cruelty-free. Brands on offer include Maaemo, Salus, Meeka, Bondi Wash, Myrtle and Moss and many more.